Scrutinizing carefully the portraits and pictures of old Nepal one can sometimes discern the faint names of the photographers or photographic studio these pictures come from. 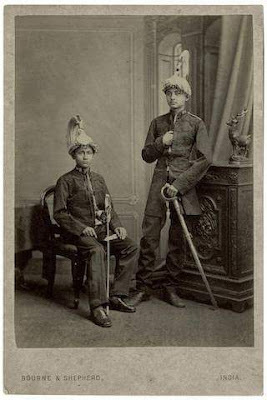 If the pictures are from the period of Rana prime ministers Maharajah Jung Bahadur Rana and Ranauddip Singh Rana, they would invariably come from the studio of Bourne and Shepherd. 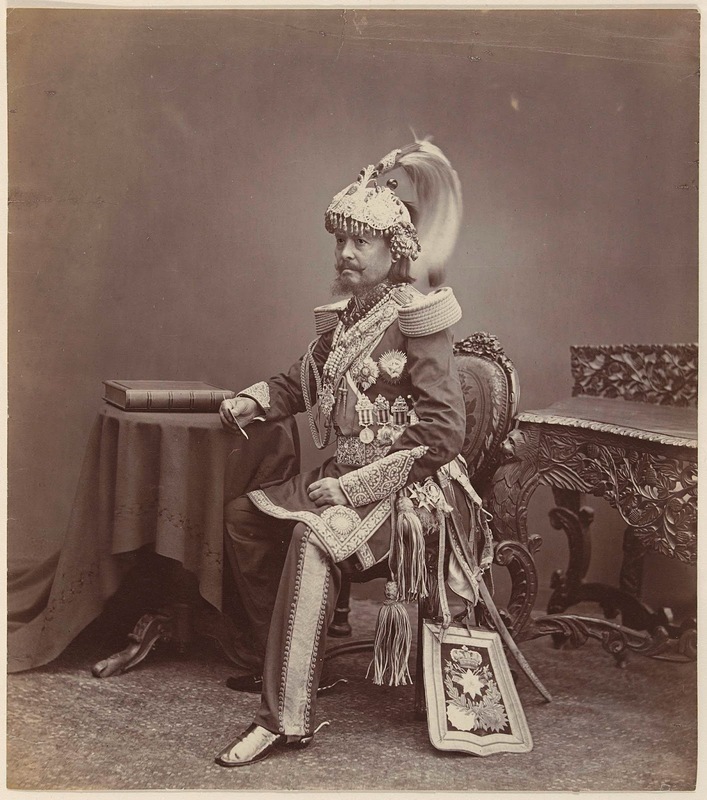 The period between 1860 and 1900 was covered by the lens of Samuel Bourne who visited Nepal with his assistants and a full studio in tow. 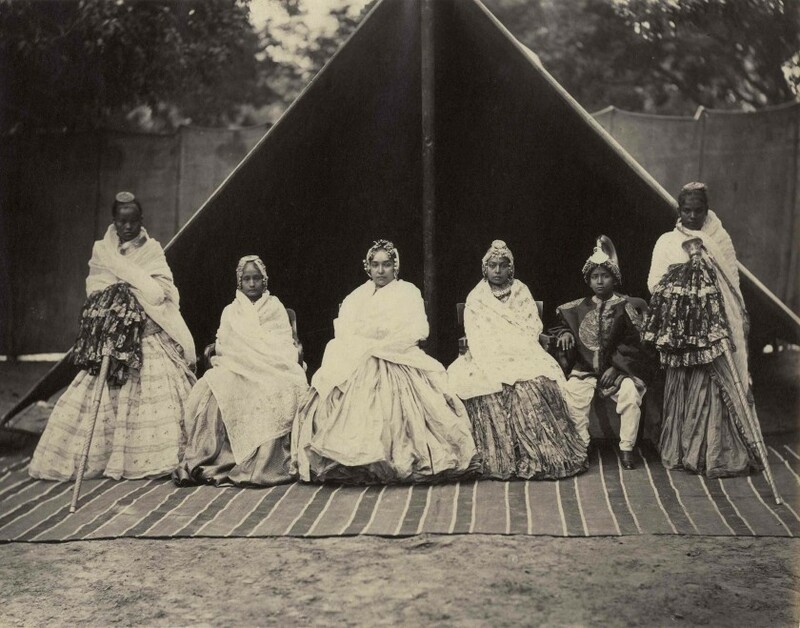 Cameras were very rudimentary and clumsy equipment then and the pictures were produced on 10x12 inch photographic plate by cumbersome process called Wet Plate Collodian. Matzene came to Nepal to take official portraits of the Rana rulers of the time. 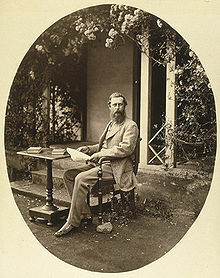 True or false a book on his life claims that he was the 27th foreigner to get a visa to visit Nepal. 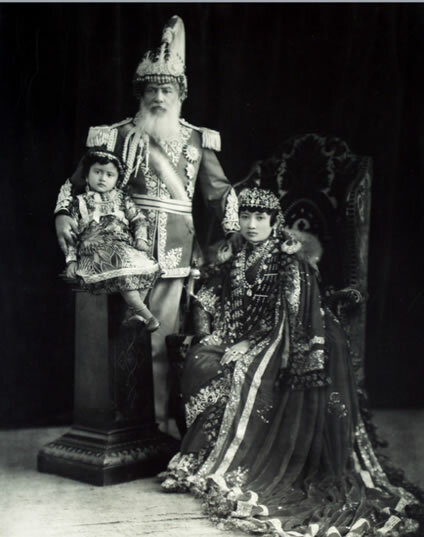 It is more likely that it was in the Shimla studio of Matzene that the Rana rulers of Nepal and their families took their official portraits. Prime ministers Bhim and Juddha went there for this purpose during their official visits to India. My father General Kiran Shumsher Rana definitely visited the Matzene Studio in Shimla for his family photographs. 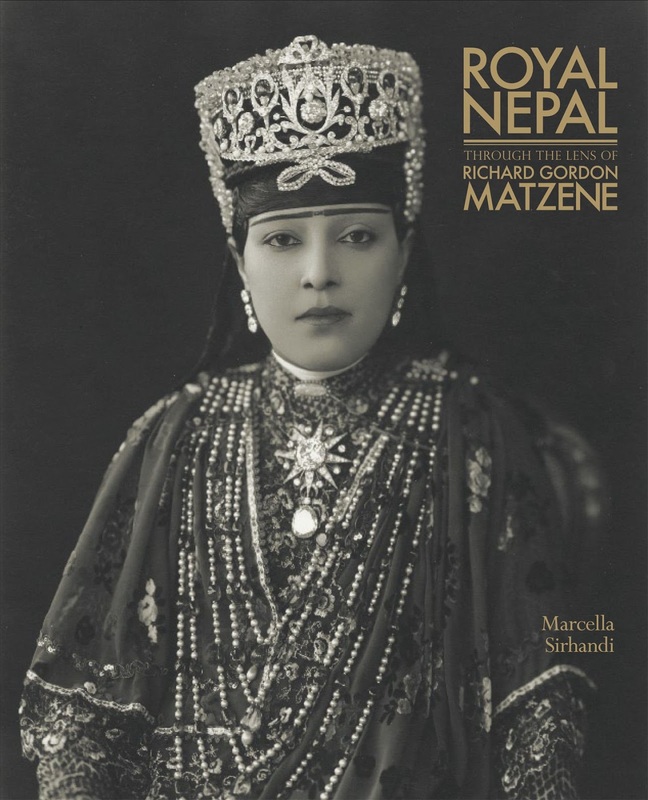 The author of a book on Matzene Marcela Sirhandi visited Nepal in search of material to write, "Royal Nepal: Through the Lens of Richard Gordon Matzene". I had the opportunity to meet her but her collection of photographs was already complete from eclectic sources and it was too late for me to hand over to her our family portraits. 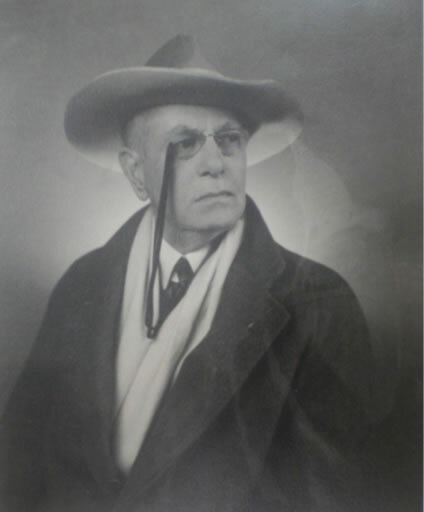 Matzene's photographic works and his oriental art collections are housed in University of Oklahoma and Ponca City Library in Oklahoma. Impressive research! So true that old Rana family photographs are found these days in the most incongruous of places. Diverging slightly, with smartphone cameras so handy now, the days of photography as an art is probably on the way out. This is a great write up. 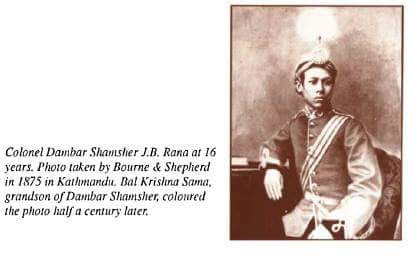 Years from now there is little doubt that history students including history buffs will read these fascinating, unique stories that are written here and this one about Rana portraits is a great example of what people will find so very interesting, including Subodh's well thought out perspectives. Keep em coming.